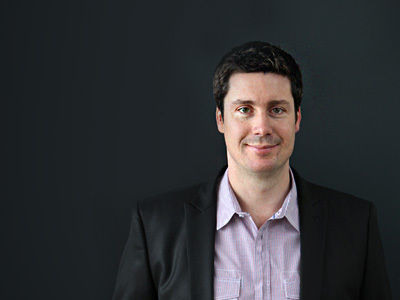 AIMIA, the peak body for Australia’s digital industry, has enlisted Tim O’Neill (better known as TimO, co-founder and joint managing director of my agency Reactive) as its new National President. By the way, the whole naming business with Tim + capital letter is a bit of an anomaly at Reactive as there are four senior Tims. Apart from myself (TimB), both founders (TimO and TimF) and the ECD (Tim K) share the same first name. I have known TimO for more than 12 years, having met on my first visit to Australia, when we were speaking together at one of Swinburne Uni’s creative events. So I am very happy to see him take such a prominent role in the Australian industry (even though he still sounds very much a Kiwi). AIMIA leads the digital industry through the exchange of ideas, insights and information. And Reactive has been a long-standing member of AIMIA, with Tim representing the industry body committee in Victoria and serving the National Board prior to his election as National President. This entry was posted in Advertising and tagged AIMIA, reactive. Bookmark the permalink.